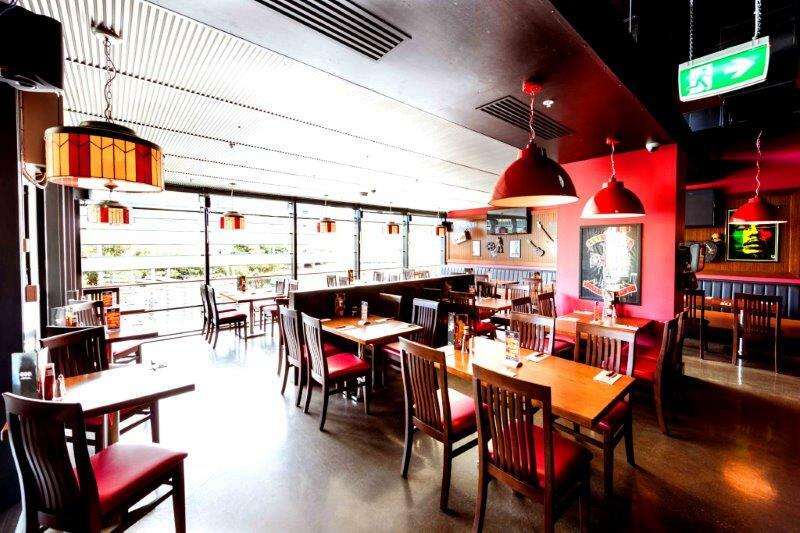 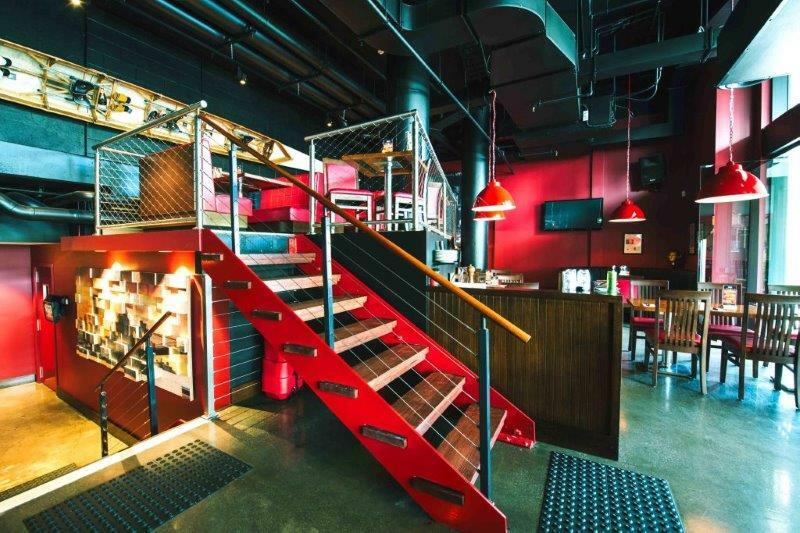 TGI Friday’s Southbank offers unparalleled views of The Yarra, Southbank & the Melbourne City Skyline within a unique & fun atmosphere. 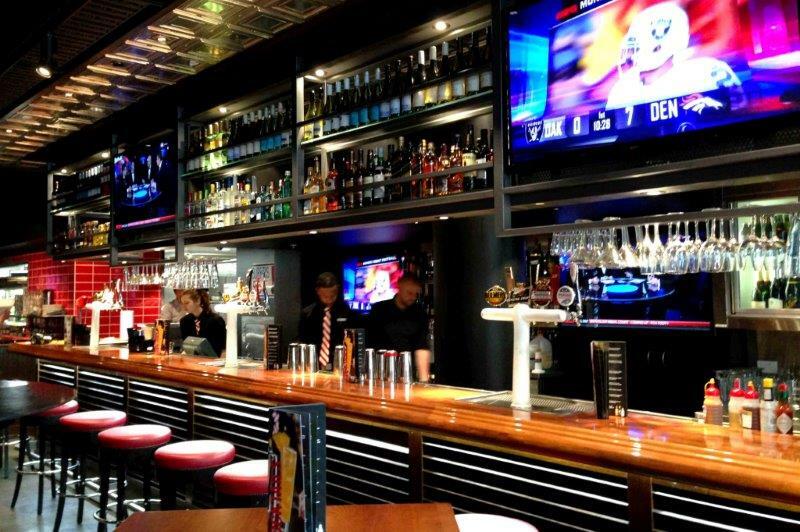 A high-energy bar is at the centre of TGI Friday’s, with world famous signature cocktails famous as well as a great range of international & local beers. 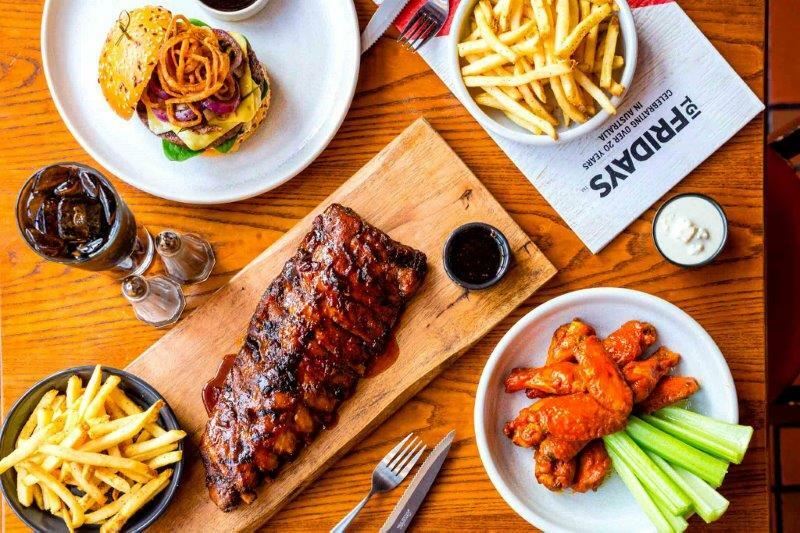 As pioneer’s of American Grill in Australia, the menu covers the exclusive Jack Daniels grill range, as well as legendary burgers, wings & loaded potato skins – all of which can be presented as sharing or sit-down options for your special event! 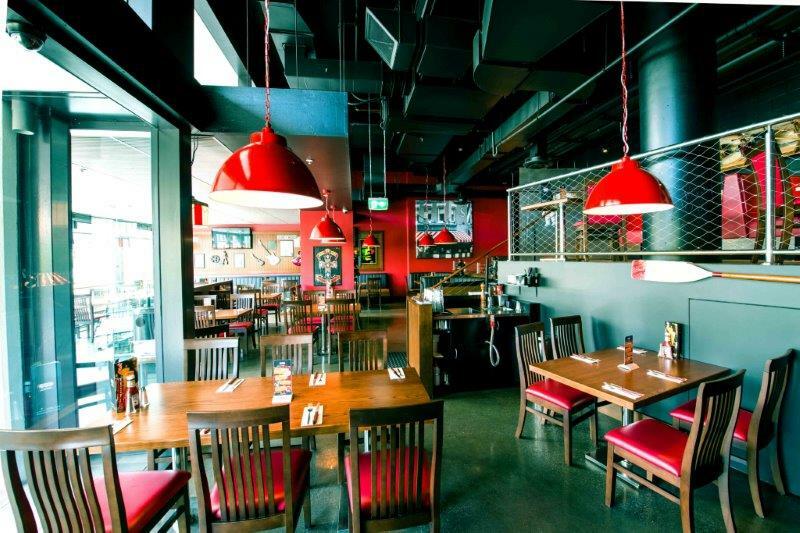 The split-level venue offers a variety of formats suitable for functions from 10 to 125 people. 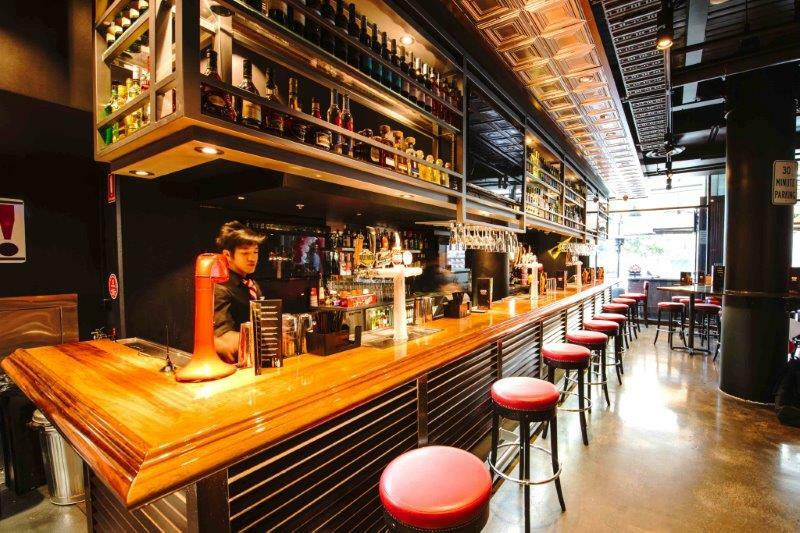 Whether it’s an intimate booth setting with your very own flat-screen TV or their open-plan room with private outdoor balcony and superb views of the Yarra River & City Skyline, their flexible packages and room setups allow for truly bespoke solutions, tailor made for each event and function. 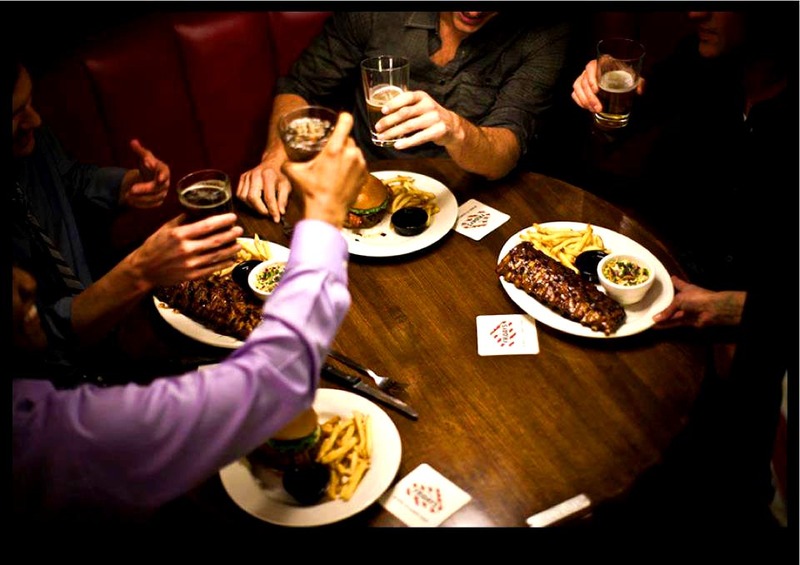 Known for passionately delivering the best of American grill, the array of signature dishes are sure to surprise and delight your guests. 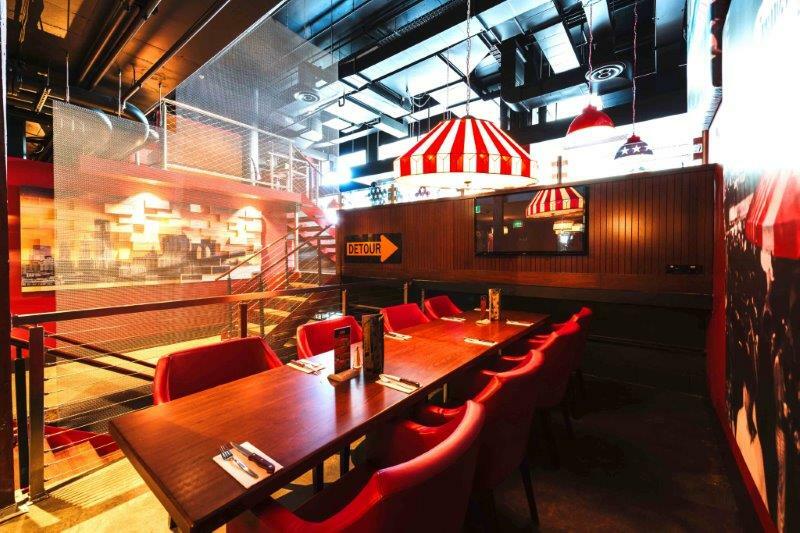 The chefs will tailor menu items to cater for your function or event, whether it’s turning burgers into sliders or full racks of ribs into individual serves, the team at TGI’s can fully customise their options to suit a cocktail or sit-down event and will have everyone thanking god it's Friday!